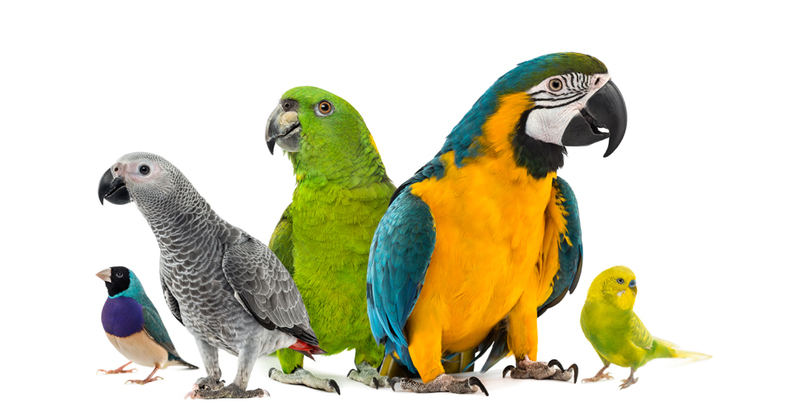 Avian and Exotic Pet Clinic of Roanoke offers patient forms online so you can complete them in the convenience of your own home or office. To serve you best, it is critical that we have as much background information about your pet as possible. We have placed our forms here on the website so you can download them, fill them out at your leisure, and bring them with you when you come. This will help us serve you more efficiently. Bring completed form with you to your appointment. First we need information about you and pets that you have in your home. Please download our client information form. Now click on the link below to download the appropriate file about your specific pet. Please bring both of these with you when you come to your first appointment. Ever forget your pet's medication and vaccine schedule? There is a website that will help you. Simply register basic information about you and your pet (it takes about a minute), and you will automatically be sent an email or text message whenever it's time to give your pet's medication. The site will even alert you when your supply is about to run out. Click here for more information.